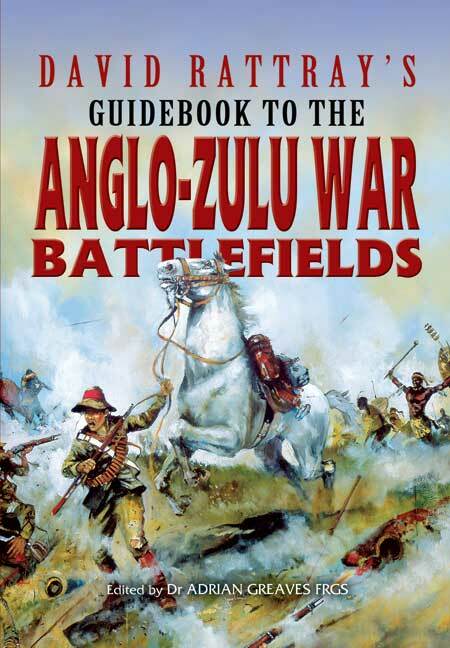 You'll be £4.99 closer to your next £10.00 credit when you purchase David Rattrays Guidebook To The Anglo-Zulu War Battlefields. What's this? South African born and bred, David Rattray's name is today synonymous with the Anglo-Zulu War. Now for the first time, his encyclopaedic knowledge is available to the reading public. With its magnificent colour artwork, including superb paintings, detailed maps and lively and informative text, this book will be greatly welcomed by both readers at home and visitors to the sites themselves.